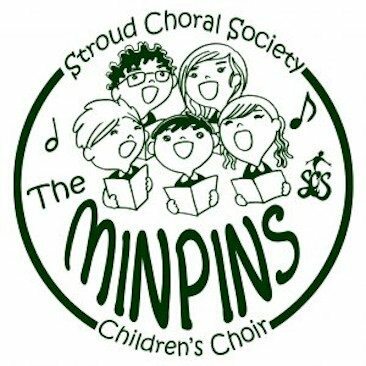 Now in their fourth year, The Minpins, Stroud Choral Society’s children’s choir, was created with the support of the Roald Dahl Literary Estate, Felicity Dahl, Roald’s widow, and by a legacy left to Ruth Fraser by Barbara Parrott, her cousin who taught music to primary school children for many years.They are named after Roald’s final book, in which the Minpins are a ‘city of little people’. 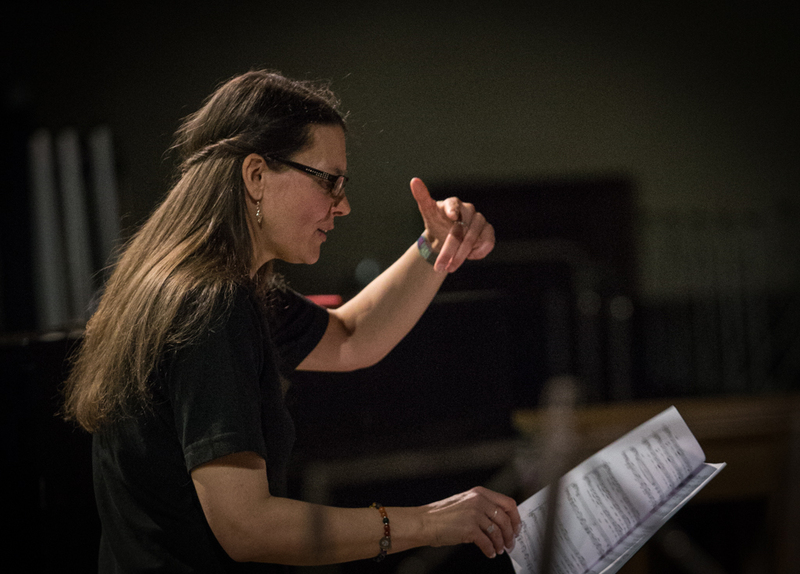 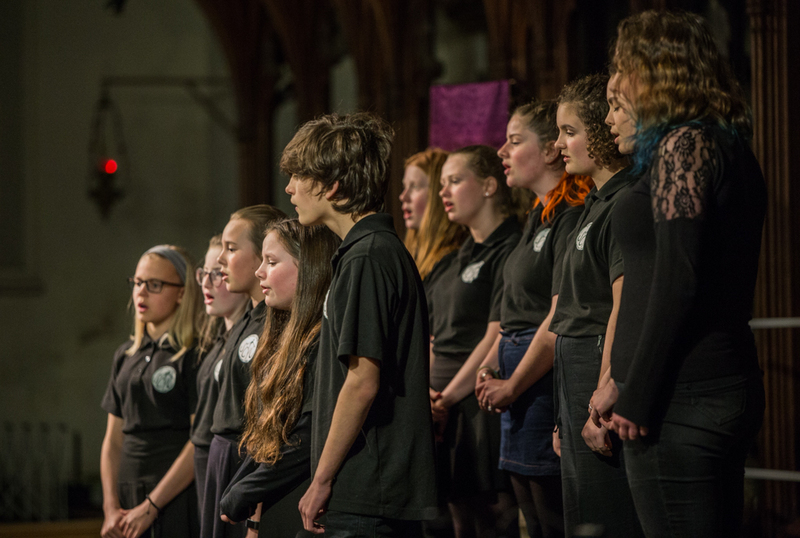 Felicity, together with Ruth Fraser are Patrons of this talented and enthusiastic group who are directed by Zoë Hynes. 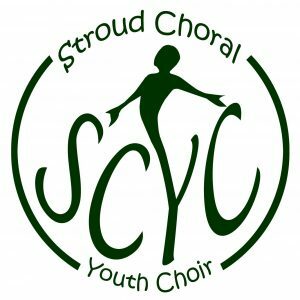 Huw Williams (SCS and Bath Abbey Musical Director) is their President and advisor. 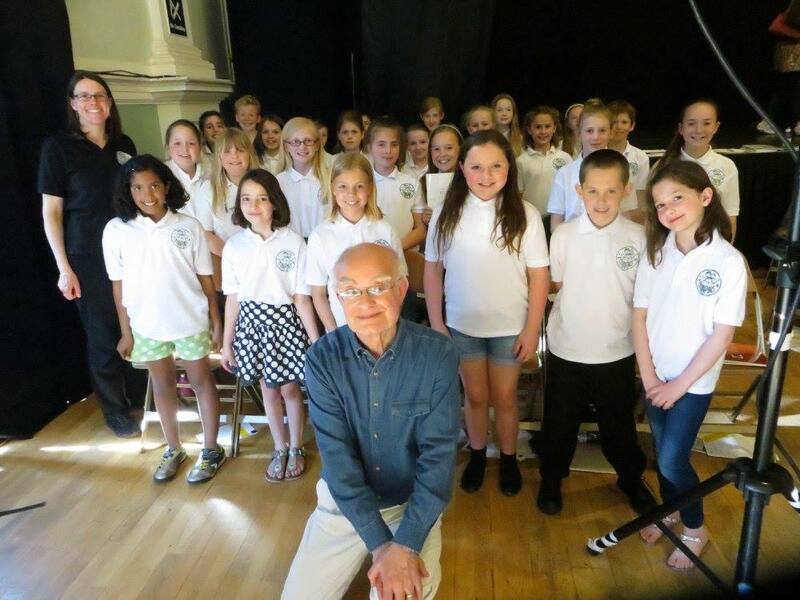 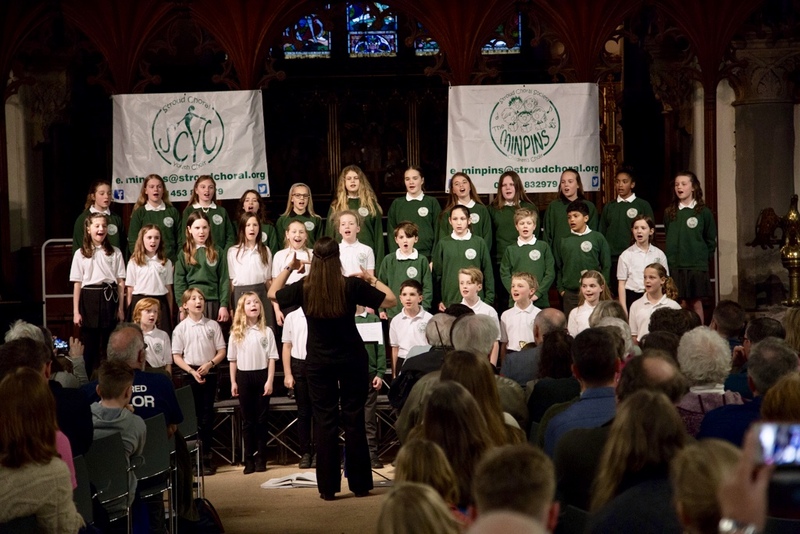 The Minpins go from strength to strength and in March 2017 took on their biggest challenge yet, when they performed alongside the Stroud Choral Society in the world premiere of a specially commissioned work, The Pelicantata, a setting of Roald Dahl’s book “The Giraffe and the Pelly and Me”. 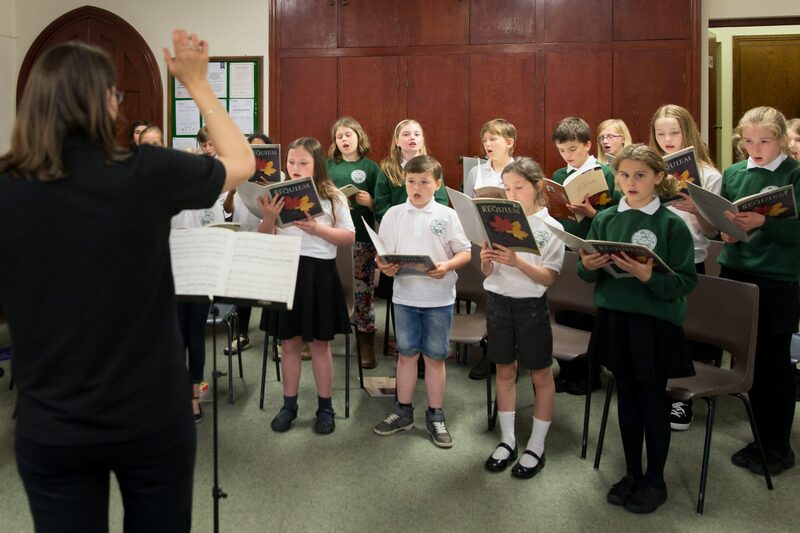 They are looking forward to re visiting the work, by performing a specially adapted children's chorus from the Pelicantata later this year. 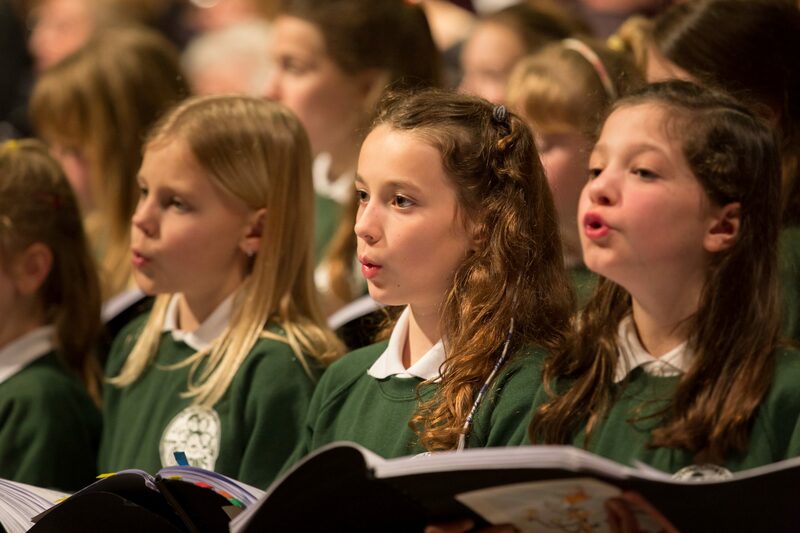 The choir currently has 34 members, aged 8-13 years. 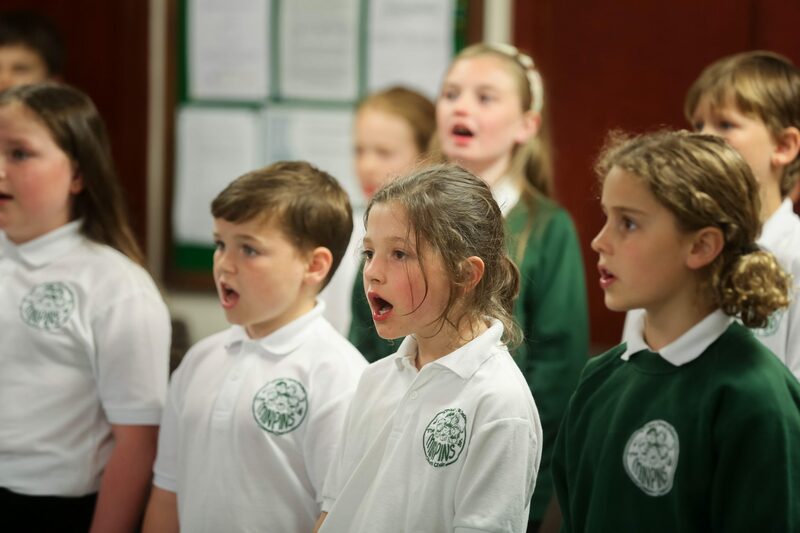 The choir meets during term time on a Tuesday evening 5.45-7.15pm in Nailsworth. 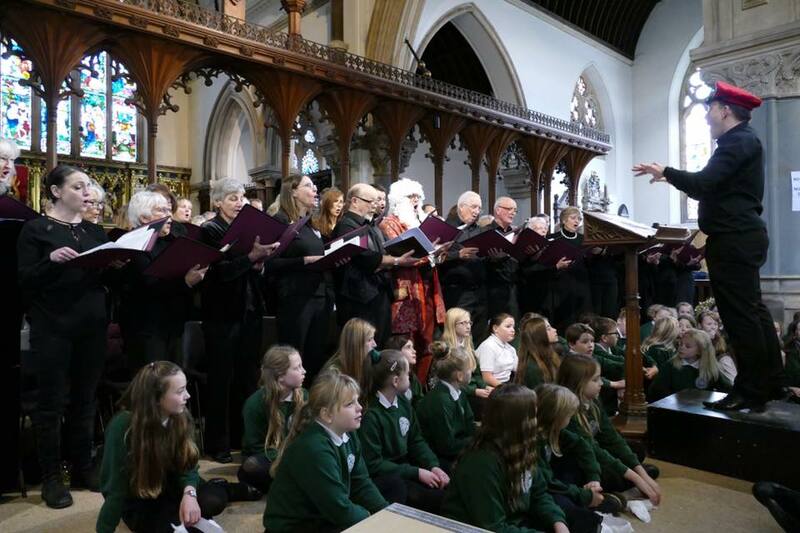 They make many public performances, both on their own and with the adult choir.